Welcome to MahvashAzhir.com, Mahvash's Homepage. Welcome to Mahvash Azhir's webpage. Please Use the navigation buttons on the top of the website to browse the information about Mahvash. By clicking on one of the albums, Koocheh or Arezu, you can find information about either album as well as listen to some samples of Mahvash's music. 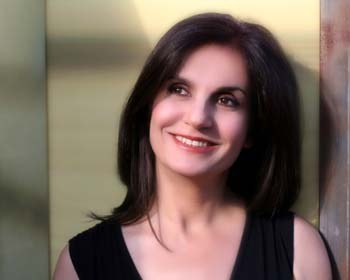 The Biography section outlines Mahvash's carrer and music that "Pushes borders and boundries." Photos of Mahvash are available in the Photo Gallery. Thank you for visiting MahvashAzhir.com, please enjoy your stay!